Get addicted to extremely excellent coffee! Specially selected from across the globe, locally roasted & freshly delivered. Bean Addiction Artisan blends now sold online. Bean Addiction’s African sister company! Coffee was born in Africa. 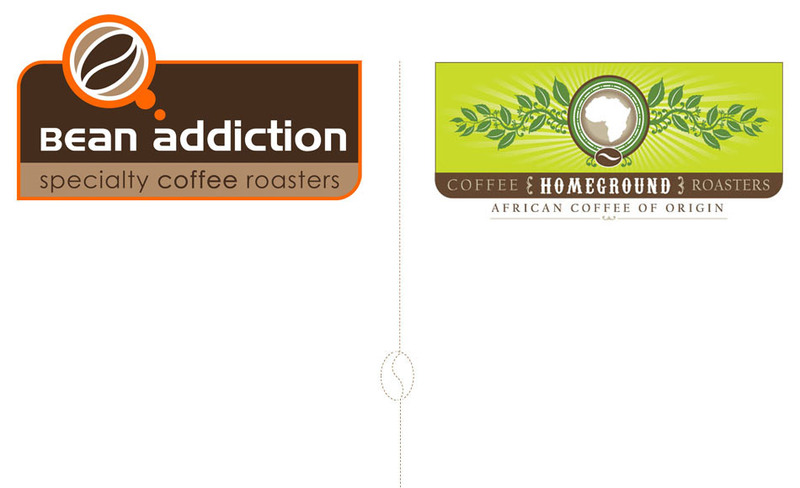 Homeground coffees available in Bean Addictions online store. Copyright © Bean Addiction 2008. All Rights Reserved.